Port Washington is a hamlet and census-designated place on the North Shore of Long Island in the Town of North Hempstead in Nassau County, New York. The community is served by the Port Washington Union Free School District. The Matinecocks were the original inhabitants of the Area. The land, in the possession of the Dutch during the early 17th Century having been purchased from the Native Americans, was granted to English settlers. 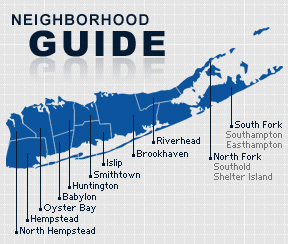 Today, Port Washington is ranked among the most ethnically diverse on Long Island. According to the 2010 census, the population of Port Washington is 15,846. The median household income is listed as $103,863.